Pam joins the RPC staff with experience working with children of all ages, and a strong faith in Jesus Christ. She is excited to take on the newly appointed role of Director of Children's Ministry. Pam is married to Pat, and has three children; Keely (28), Connor (24), and Ian (24). Pam has a B.S. and M.Ed. in elementary education, and certification in Literacy and Administration/Supervision. She has worked as a teacher and a coach in several local school district, retiring in May 2018 from Ware Shoals School District #51. Leigh has been on the staff since August 2003 when she was hired as the church secretary. She held this position until January 2006 when, in addition to continuing her duties as financial secretary, she became the Director of Music Ministries. She has served as an organist, pianist, and music director at other churches in Greenwood since the age of 15. Leigh is married to Al Gambrell who is the organist at Rock Presbyterian Church. Al has been the organist for our church family since May 2004. He has been a church organist since the age of 15 and has served several other churches in Greenwood. 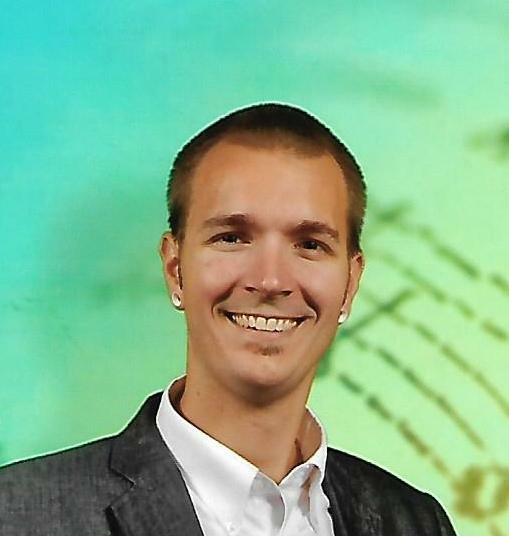 Al is a National Board Certified elementary school teacher and teaches in Ninety Six, SC. Melanie joined the staff in April 2012 as church secretary. Prior to joining the church staff, she was administrative assistant/personnel director at Covenant Way Retirement Community in Due West, SC. She grew up in Due West, graduated from Dixie High School, and received her Associate Degree in Business from Piedmont Technical College. She and her husband, Tony, have six children and twelve grandchildren. Melanie enjoys reading, walking, and spending time with her family. Margaret is a Registered Nurse, a graduate of Greenville General Hospital School of Nursing, has worked at Self Regional Healthcare since 1984 and now serves as our church nurse. She has experience in medical and surgical nursing. Most of her time at Self was in the Neonatal Intensive Care Nursery with 13 years in management as the Nursing Director of that unit. She is retired but continues to work occasionally in outpatient surgery and volunteers for HospiceCare of the Piedmont. 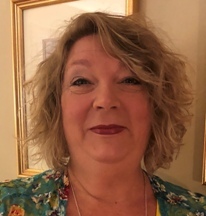 She is married to Stan Moore and enjoys grandchildren, traveling, fishing, kayaking, but mostly working with people and being available to assist with health care needs. James Williams, our sexton, has served the church for twenty years. Prior to his employment with us, he served the local Greenwood community for thirty years as a school teacher. James is married to Juanita and they have one grown child. He currently serves on the school board and in his free time loves to play golf. 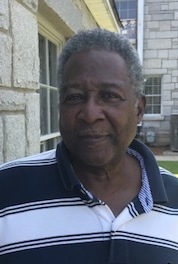 Alvin ( Pee Wee) Roundtree has served as Sexton since 2017. A lifelong resident of Greenwood, he loves spending time with his family, and rooting for his Clemson Tigers in football.